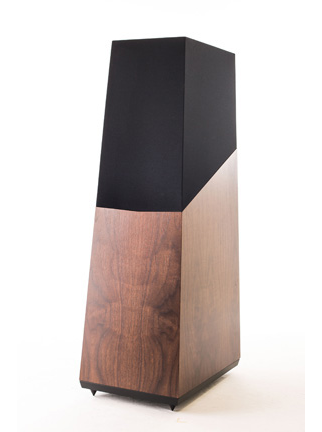 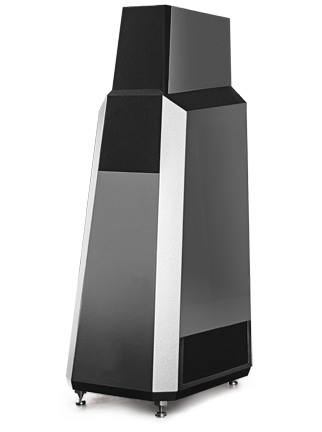 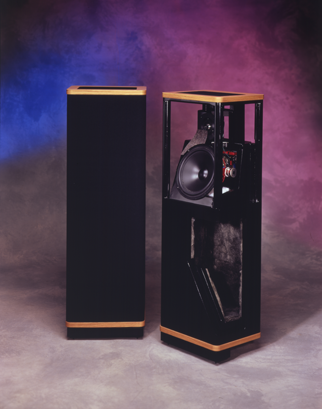 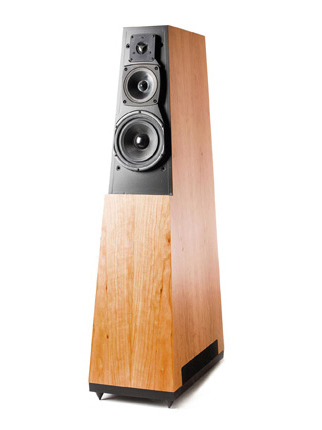 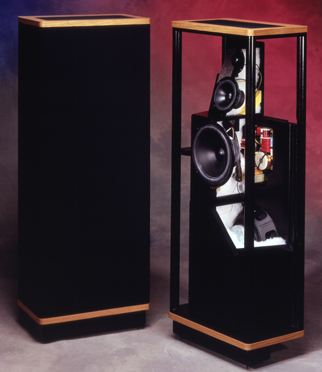 Vandersteen Audio's Model 5A Carbon is the latest evolution of the classic Model 5 and the ultra-competitive little brother to the flagship Model Seven. 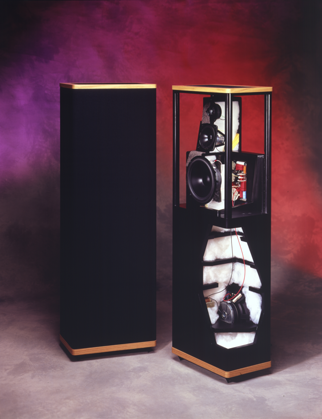 What separates the 5A Carbon from previous iterations of the 5 Series are its carbon-fiber midrange and tweeter drivers, which are descended directly from the patented Perfect-Piston drivers developed for and used in the flagship Model Seven. 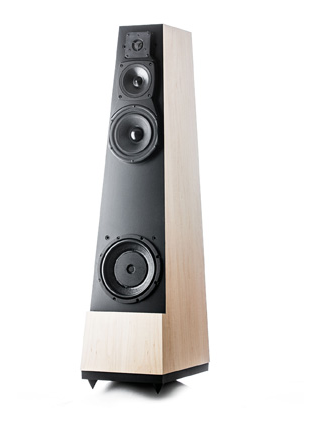 These carbon drivers are the result of an unprecedented 10-year research & development effort.